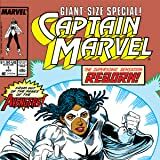 The Avenging Monica Rambeau goes supersonic in her own, high-flying adventure! Relive her past with Earth’s Mightiest and see her take down Powderkeg, Leviathan and Moonstone! 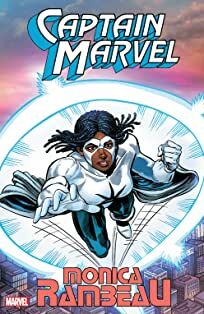 The Avenging Monica Rambeau goes supersonic in her own, high-flying adventure! Relive her past with Earth's Mightiest and see her take down Powderkeg, Leviathan and Moonstone! 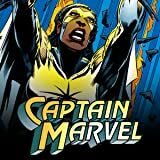 While at Empire State University, Captain Marvel must combat racism and violence brought on by the Sons of the Serpent. 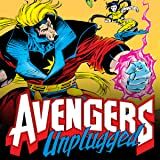 A battle of the Captain Marvels! Who will be the victor of the title by the end of this issue? 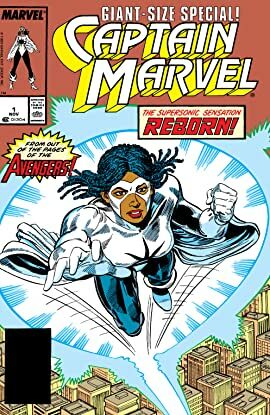 Monica Rambeau or Genis-Vell? 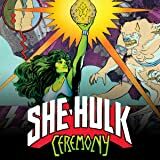 Wyatt Wingfoot and She-Hulk are getting hitched (and the proposal totally flouts convention)! 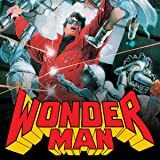 Following their engagement, Jennifer investigates some Native American artifacts that may spell danger for her and Wyatt.